Showing results by author "Dr. Edward De Bono MD MA PhD DPhil"
We've all heard the expression, "Use your head!" But what exactly does it mean? 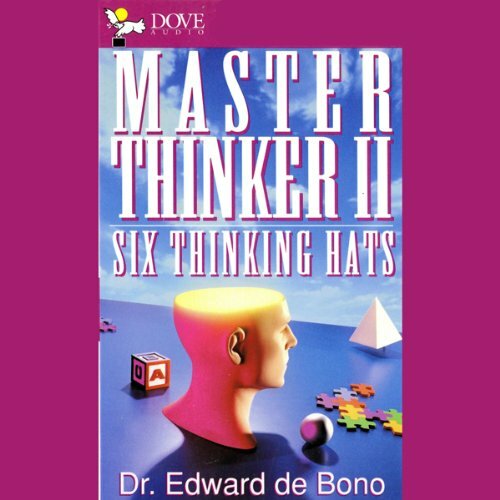 Dr. de Bono, regarded by many as the world's leading authority on conceptual thinking, shows you how to get your brain working better. 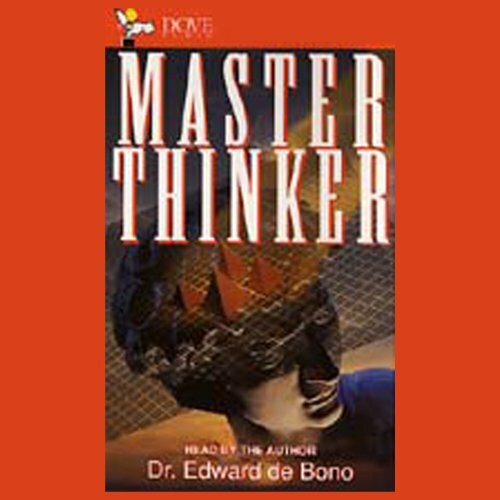 You'll find out how to use your intelligence more creatively, dynamically, and successfully with his exciting Masterthinker course. 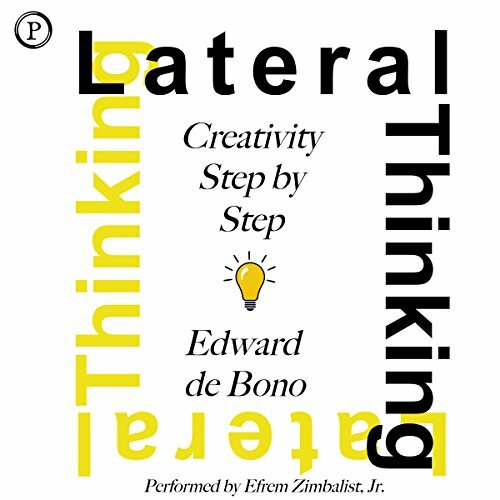 Learn the thinking skills that major corporations pay de Bono tens of thousands of dollars to teach.